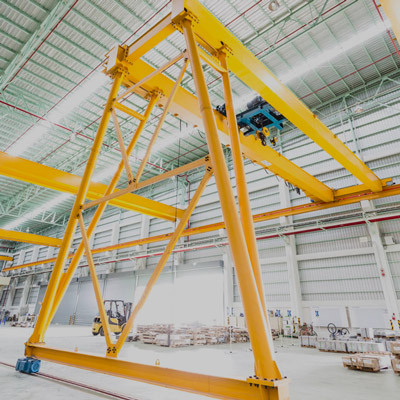 Our decade of success in the material handling industry is credited to the strong understanding of our every customers’ specific needs & ability to deliver tailored solutions. 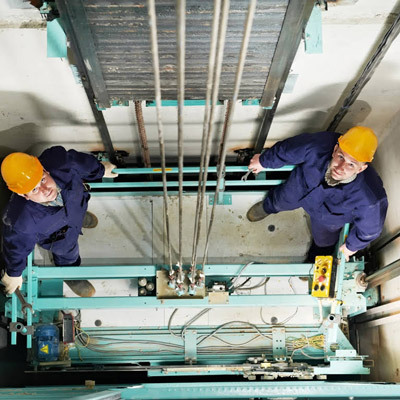 Boilers are typically subject to routine inspections annually, although more frequent inspections may be necessary if performance malfunctions are identified, for older systems, or in certain areas based on state or local regulations. 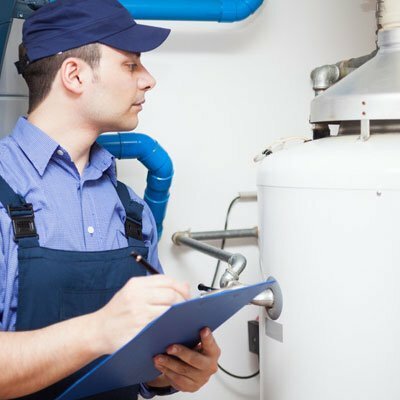 Regular inspections are imperative for minimizing downtime due to unexpected malfunctions and ensuring that boilers are in good working order. 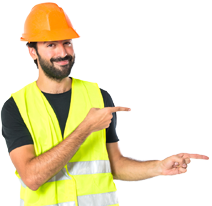 Our professional installation team has been trained by the manufacturer. We conduct a full heat survey to understand the specific requirement of every client, before giving a quote. 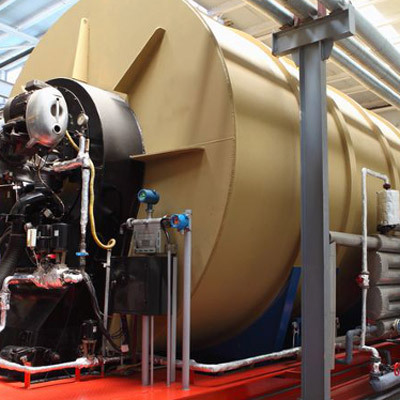 In any steam plant or any process plant, the effectiveness of steam distribution system is dependent upon the project specific conditions like location and layout of the process plant and its steam consuming equipment like heat exchangers, decorators etc. 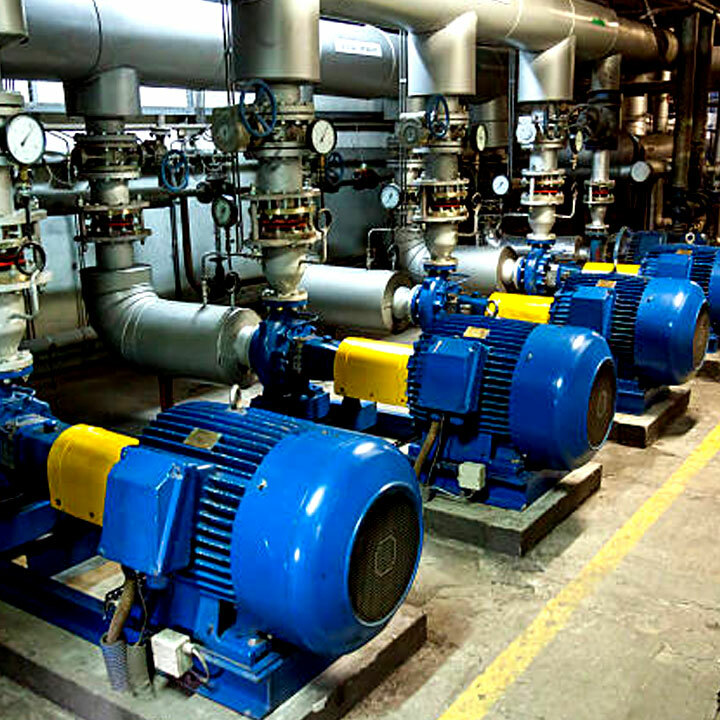 Steam distribution circuit is one of the major links between the steam production point and the point of end use i.e. process plant. 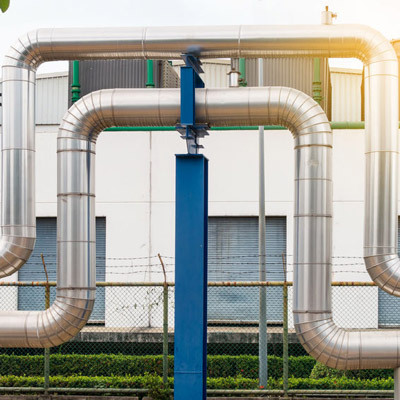 Any process that allows energy contained in Steam condensate to go unutilized, is losing money in terms of energy costs. Steam condenses to water at saturated temperature and so, depending on the pressure during condensation, the temperature of water may be 100 oC or more. Inefficient compressed air distribution systems result in higher energy bills, lower productivity and poor air tool performance. 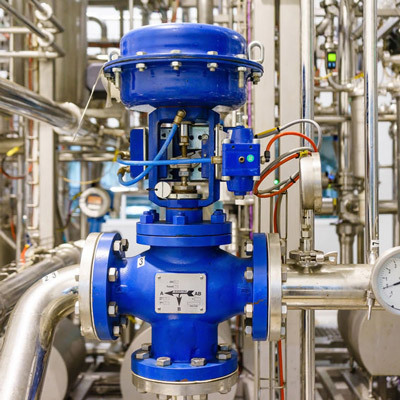 Piping systems more than five years old have been shown to exhibit leaks of up to 25 percent, yet many facilities are slow to upgrade equipment to the latest technology. 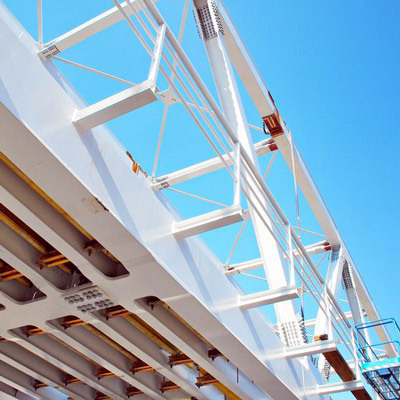 Effective installation of a crane rail system will have significant implications throughout the life of any project. Ensuring that a system is installed with the very highest levels of planning, analysis and safety is critical to overall project efficiency.